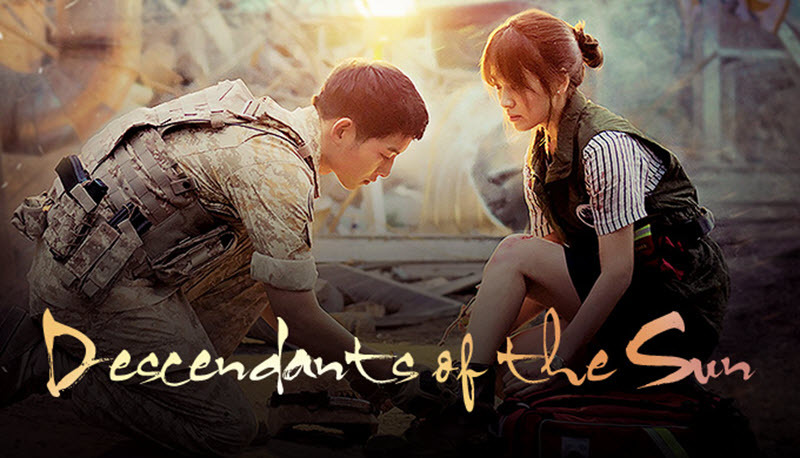 In this post, i’ll be reviewing Korean drama titled Descendants of the Sun. I am sure you probably heard of this drama. Descendants of the Sun is what we called “block buster Korean drama”. 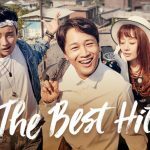 This is very anticipated Korean drama and it is one of the most popular Korean drama that has been released lately. 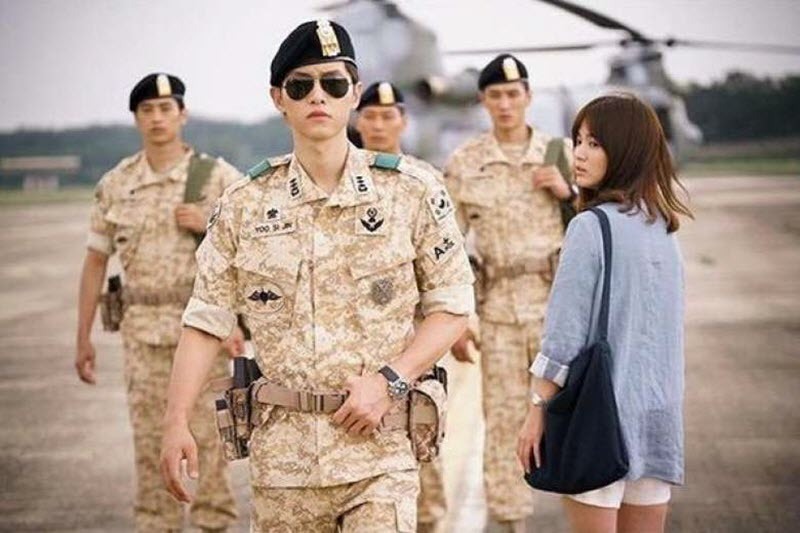 Descendant of the Sun is a love story between a captain of army special force (Soon Joong-Ki) and a doctor. (Song Hye Kyo). The story begins with Shi-Jin, a captain of the special forces who catches a motorcycle thief. The thief is injured during the chase and is sent to the hospital emergency room. In the emergency room, Shi-Jin meets Mo-Yeon for the first time, and he falls in love with her immediately. 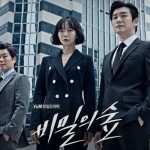 The story gets interesting when Mo-Yeon mistakenly assumes Shi-Jin is part of thief’s criminal gang, and he has to prove to her that he is not a thief but army captain who is there to work with her. Eventually, Shi-Jin convince Mo-Yoen and they start their relationship. Now the challenge is for them to merge their careers and life style together and make the relationship work. The story takes place in Seoul, Korea and imaginary demilitarized zone called Uruk which is monitor by South Korean government. The title Descendants of the Sun is actually a Korean idiom for really selfless and kind people. People who go out of their way to do nice things for others. I believe this drama is called “Descendants of the Sun” because Shi Jin and Mo Yeon are both passionate about their their job and with each other. They selflessly sacrifice so much for each other to make the relationship work. Because of their action, they inspire the next generation of soldiers and doctors to balance their work and their relationship. What really sticks out about this drama is the strong relationship between two main characters, Shi-Jin and Mo-Yeon. You’ll quickly noticed the these two main characters are very relate-able with the audience. They are down to earth characters and the audiences can relate with their own lives with all the different struggles and dreams that they have. I like the fact that the drama handled real life problems and struggle very well. In real life, things always don’t work out the way we wanted. The drama portrays the life problems and struggles as realistic as possible. I also enjoying the romantic story between second couple played by Jin Goo and Kim Ji-Won. I felt like they struggled lot more than the main couple. The main couples were basically used to move the main plot of the drama, but the second couple is driven more by the romance. Maybe this is why I find myself rooting for the second couple just much as main couple. 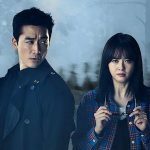 Many of Korean dramas are either focused on overall plot of the drama or focused on romantic aspect of the drama. I really like the fact that Descendants of the Sun does good job balancing between these two. In terms of overall philosophy of the drama, Descendants of the Sun tries to answer important questions such as how solider should act in certain situation, how doctors should act in certain situation, what is patriotism, what is the most important value of human being. The drama tries to answer these deep questions through the relationship between Shi-Jin and Mo-Yeon. I noticed lots of people compare this drama to “My Love From the Star“. I know that they are both very popular Korean drama, but I don’t think they are nothing alike. They have completely different story. My Love From the Star has supernatural element to the story where as Descendants of the Sun has realistic element to it. Audience can easily related to the characters where as My Love from the Star has too much fantasy element to it. I also enjoyed the mascot characters in the drama– an adorable raccoon and matching bunny mascot. I was surprise to see that they are recurring characters throughout the drama. 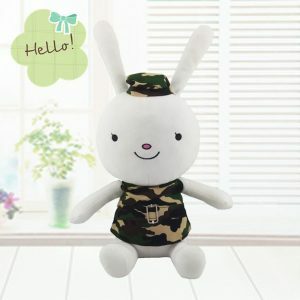 In the beginning of the drama, when the army captain, Shi-Jin and his second commander, Dae-Young were single, they went on a date with these mascot dolls. 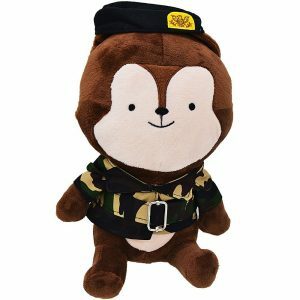 By the way, there is cute story behind how they go these mascot doll. But I won’t give it away. I was surprise to find these mascot dolls in Amazon if you are interested. Descendants of the Sun is director by Lee Eung-Bok and Baek Sang-Hoon and written by Kim Eun-Sook and Kim Won-Suk. 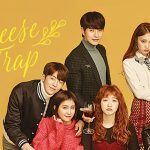 Kim Eun-Sook has been known for her work on very popular drama such as Heir and Secret Garden. One thing that I like about Kim Eun-Sook is that she is detail oriented. She puts many little details about the characters that make more lovable. Kim Eun-Sook is very popular writer but she is also know to give her characters incomplete ending. So I was bit uneasy about Descendants of the Sun’s ending. But, surprisingly Descendants of the Sun has very decent ending. I was very satisfied with it. 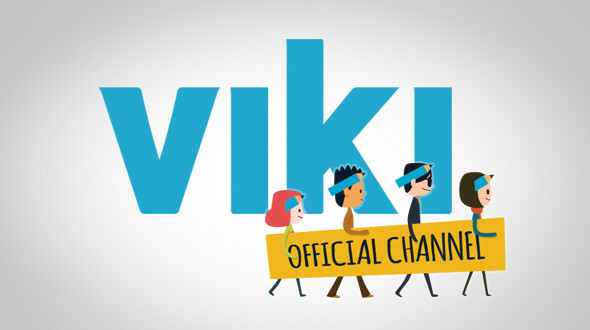 In the nutshell, this is one of drama you can’t miss. There is reason why Descendants of the Sun is one of the most popular and most talked about drama.. It could be one of the best drama in 2016. I really enjoyed this drama. I felt that the way it as was filmed really added so much to the storyline Unbelievable scenic shots! Well developed storyline that I felt was very unique! You gave a great review.